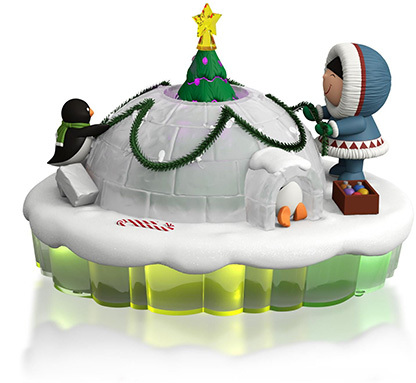 This World of Frosty Friends mantelscape imagines the enchantment of an arctic landscape, where Frosty and his friends frolic in the snow surrounded by the glow of the northern lights. 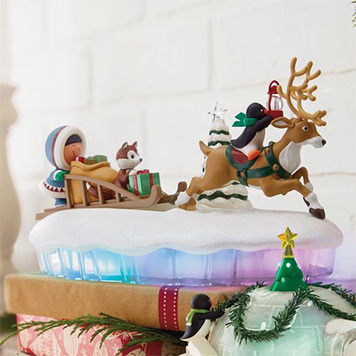 Add additional pieces to this wintry wonderland to enjoy year after year. share a line from the classic program. a synchronized sound and light show. 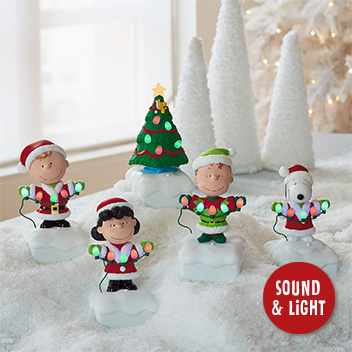 Collect all 5 pieces to create a delightful holiday display! This ruby red cardinal celebrates the natural beauty of birds with precious gemstones. 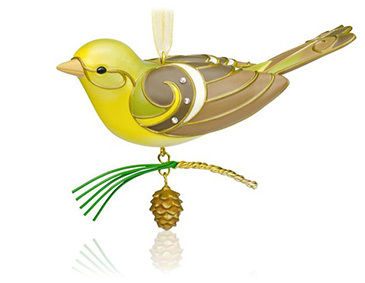 Inspired by the timeless technique of cloisonné, where fine golden lines give shape to colored enamel, this ornament exhibits the majesty of the season. 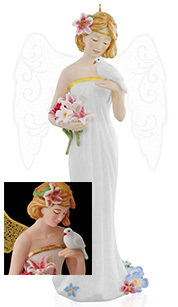 This beautiful angel is a graceful reminder of hope and love during this holy time of year. 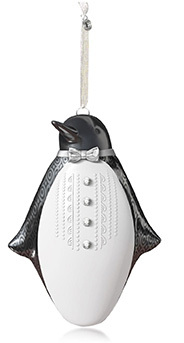 Share the holiday spirit with a friend or loved one when you give them this delicate ornament. 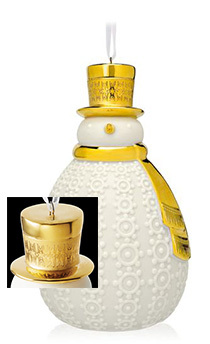 With his gold-tone details, this porcelain snowman ornament is as charming as it is elegant. 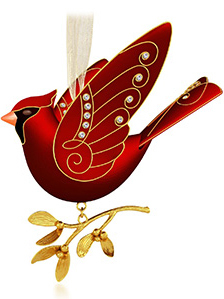 Give this ornament as a gift to a friend or loved one who will surely appreciate its detailed design. This snazzy penguin is all dressed up with somewhere to go. With damask-patterned flippers and bow tie, his style is simple but with a sense of whimsy. Gold Crown store and on pages 22 and 23 of the 2015 Dreambook. Wheels turn. 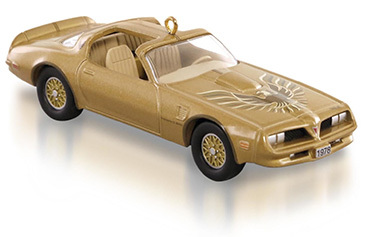 Die-cast metal. By Don Palmiter. Die-cast metal and artist crafted. By Rodney Gentry. 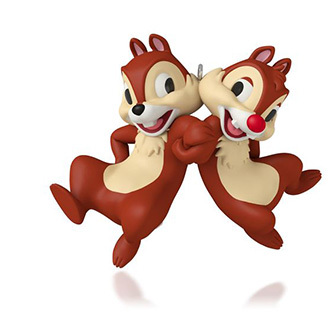 WIN 1 of 4 magical $250 Disney® prize packs from Hallmark. Contest open to residents of Canada, outside of Quebec, who have reached the age of majority in their province of residence at the time of entry. Odds of winning depend on the number of eligible entries received. Winners must correctly answer a mathematical skill-testing question to receive prize. Limit one entry per email address, per day. General Motors Trademarks used under license to Hallmark Cards, Inc. and its subsidiaries. LIONEL® Licensed by Lionel LLC. The MONOPOLY name and logo, the distinctive design of the game board, the four corner squares, the MR. 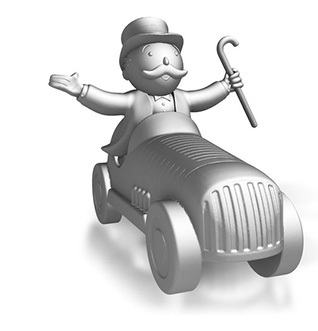 MONOPOLY name and character, as well as each of the distinctive elements of the board and playing pieces are trademarks of Hasbro and for its property trading game and game equipment. ©1935, 2015 Hasbro. All rights reserved. Licensed by Hasbro.